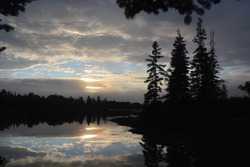 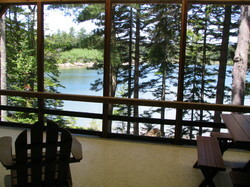 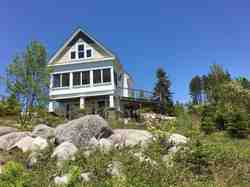 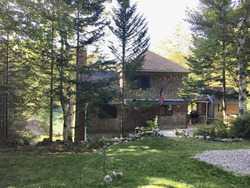 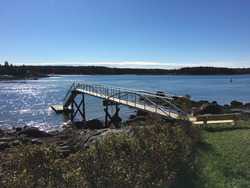 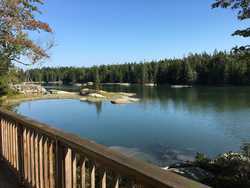 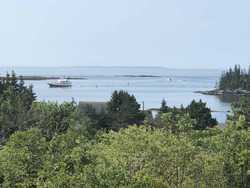 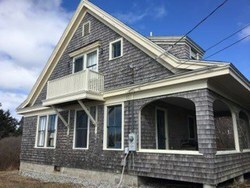 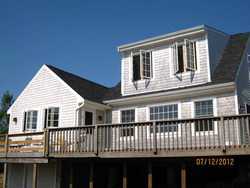 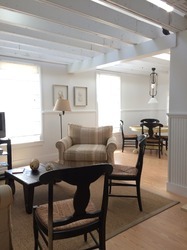 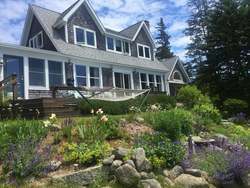 Welcome to the Davidson Realty Vinalhaven Island rental page. 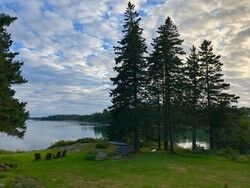 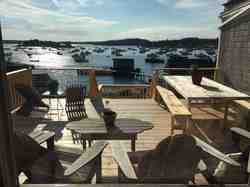 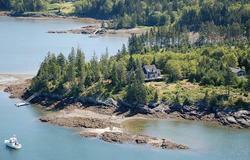 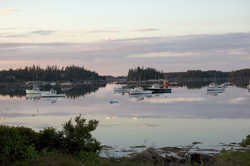 Let Davidson Realty help find your Vinalhaven Island vacation rental! 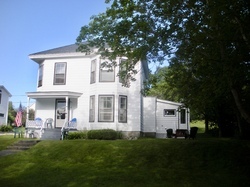 Please direct all rental inquiries to the contact person associated with each listing. 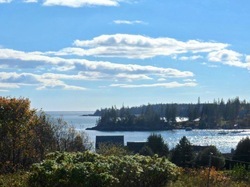 Vinalhaven, METip Toe Mountain Rd. 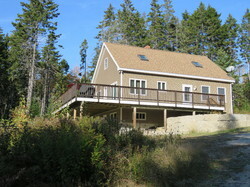 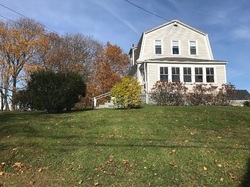 Vinalhaven, ME95 Dyers Island Rd.